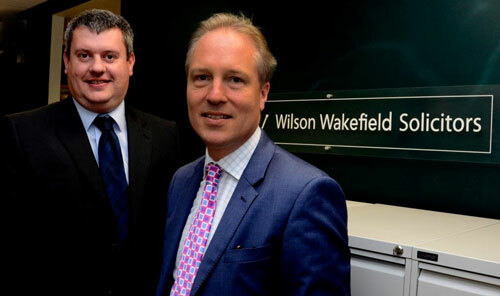 Wilson Wakefield Solicitors are experienced family law solicitors based in Hayling Island providing a caring and sympathetic approach to divorce, when understanding and support are absolutely essential. Whenever possible, we aim for mediation and conciliation. We have excellent links with all of the local, independent mediation service and encourage the use of alternative forms of dispute resolution as well as offer professional collaborative law services. In some situations, mediation may not be appropriate and litigation is the only way forward. As, specialist family law solicitors we will ensure that matters proceed as straightforward as possible and with the minimum of stress. No matter what course of action we need to take whether it is mediation, litigation or court proceedings you can rely on our support every step of the way. This firm is authorised and regulated by the Solicitors Regulation Authority No. 522566.